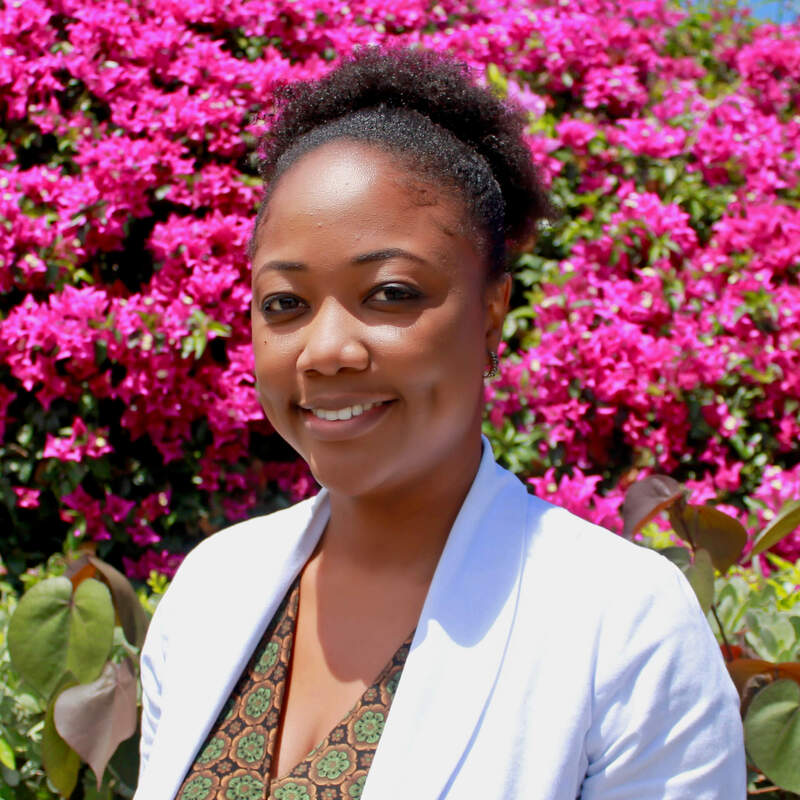 Denise Wint-Williams is a Pharmacist at CTMH | Doctors Hospital Pharmacy. She graduated from the University of Technology, Jamaica in 2012 with a Bachelor of Pharmacy Degree. She worked as a Registered Pharmacist since 2013 working full-time at The University Hospital of the West Indies, with concurrent experience working part-time in retail pharmacies. Denise joined the CTMH | Doctors Hospital Pharmacy Team in February 2019.